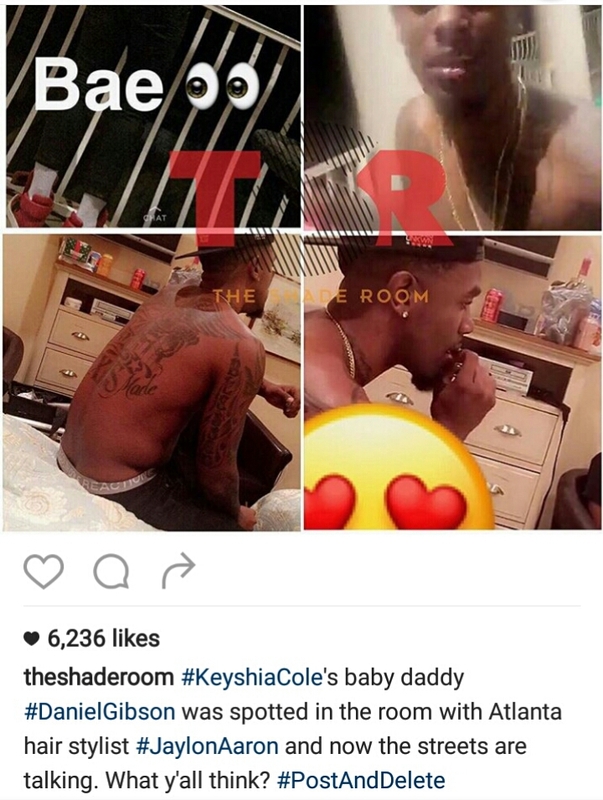 While Keyshia was cooking up fish plates her ex was out getting sausage. Or so Famelous and Ask Kissy are insinuating. 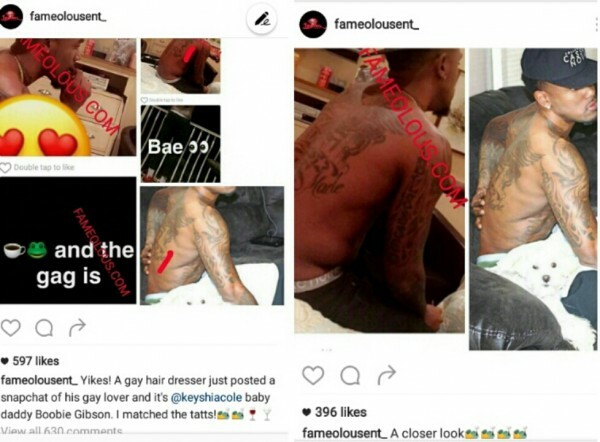 The rumors started after celebrity hair stylist Jaylon Aaron posted a video of him and Daniel Gibson to social media with the caption Bae. The gossip sites ate it up. Later Aaron retracted and said it was a joke and Gibson was involved in a photoshoot where he was the stylist.